Standing Seam, Aluminum Interlocking Shingles, Steel Interlocking Shingles, Stone Coated Steel (Decra, Gerards, All-Met, etc. ), Exposed Fastener Metal Roofing Systems: Corrugated Steel roofing panels / Vertical Rib panels / V5 Crimp panels, Copper and Zinc Roofing. 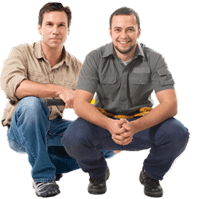 FREE Roofing Estimate – Get 3 quotes from local roofers. Metal roofing prices are estimated, and will vary based on your geographic location, local market conditions and other factors, such as fluctuating costs of roofing materials. All prices are calculated based on the assumption that you are working with a reputable, fully licensed and insured contractor. The metal roofing market, just like the asphalt shingles market differs from one geographic location to another – but there is one universal factor that keeps prices of metal roofs more consistent from region to region. It is the cost of metal roofing materials, which is considerably higher than asphalt shingles, and is similar across the board. 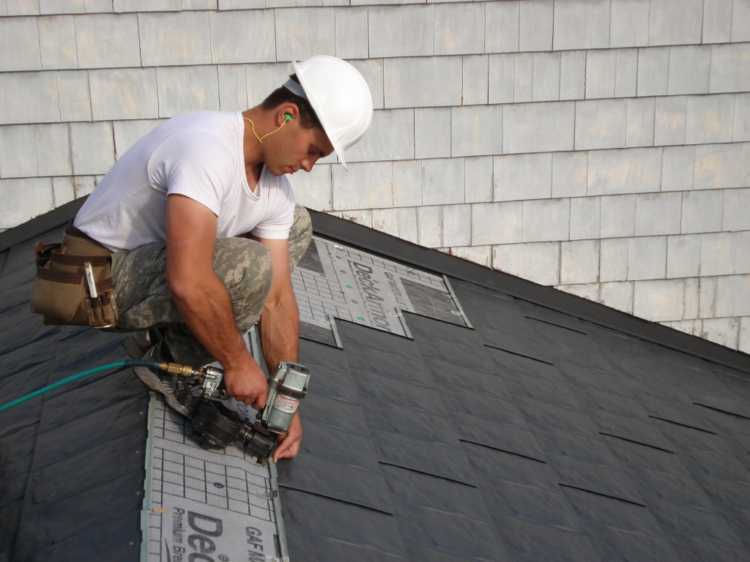 Another major factor that keeps prices high is the need for professionally trained installers, who know how to perform special trim and flashing techniques, which a regular roofer will not be able to do. 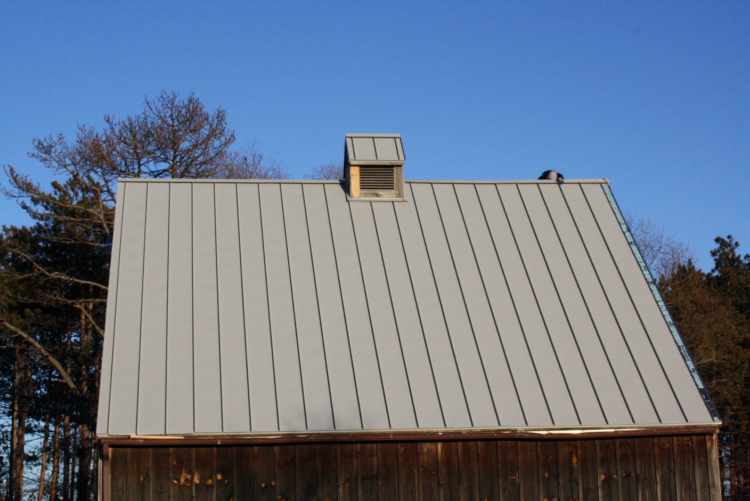 Metal Roofing Materials guide walks you through various types of metal roofs – standing seam, corrugate steel panels, metal shingles, copper, zink and tin. Metal Roofing Prices guide explains the cost structure of metal roofs, cost of materials and how metal roofing contractors come up with their installation prices. Metal Roof cost vs Asphalt Shingles – find out why metal roofs cost much more than traditional asphalt shingles and learn what goes into the cost of metal roofs. Metal Roofing Panels Calculator – estimate the cost of standing seam metal and corrugated roofing materials. Additional information about Cool Roof energy savings and Metal Roof Life Expectancy. * Cool Roof energy savings: Estimated energy savings are calculated against an asphalt shingles roof, which is assumed as ZERO energy saved during the cooling period of the day. Although any metal roof will be much “cooler” than an asphalt shingles one, average energy savings will depend on the color of the metal and whether it is a COOL ROOF – one that has reflective pigments in its coating. Most metal roofs coated with Kynar 500 paint will be considered COOL. Still, the lighter the color of the metal, the more solar heat it will reflect. Keep in mind that even after the sun goes down, the heat stored in the shingles will still transfer inside your house during the night. Metal roofs store almost no heat, and since there is almost no contact between a metal roof and the deck under it (except for the points of attachment), most of the thermal heat stored in the roof will escape into the atmosphere, once the sun goes down. ** Life Expectancy of Steel Standing Seam Roofs: Standing seam panels are commonly made from two different metals – aluminum and steel. Aluminum will last 50+ years, while steel would last 40+ years. Steel may last less if A) the panels have been scratched during installation, and metal begins to rust, or B) a metal roof is of a low quality (e.g. cheaper acrylic paint instead of Kynar 500), or low quality metal galvanization may reduce the life of a steel metal roof. Therefore, we estimate a steel roof to last about 40+ years. Keep in mind that chances that your steel roof will last well past the 40 year mark are very high. Also, these numbers reflect the roof itself, and not the paint, which may begin to fade in 20 years, which is a standard fade warranty for Kynar 500 paint. *** Vertical Rib Steel Panels On average, most metal roofs will last more than 50 years, when installed correctly. Only Corrugated Steel Panels / Vertical Steel Panels / V5 Crimp panels and similar metal roof systems installed with Exposed Fasteners (EF), will usually not last more than 20 years. Exposed Fastener Metal Roofs will also need re-fastening in about 10 years after installation and neoprene rubber gaskets will dry out and begin to leak. Also, most of EF metal roofs are made with cheaper 29 Ga. galvanized steel and painted with acrylic coatings instead of Kynar 500, which also shortens their lifespan. Standing Seam – Architectural style vertical panel metal roof system, which is installed with concealed fasteners. Panels are held down by special clips, hidden between the ribs of the panels. These roofs are generally used on residential homes and businesses, such as restaurants and shopping malls to create curb appeal, combined with a long service life. Why are metal roofs more expensive than asphalt shingles? Interlocking Shingles (Steel and Aluminum) this is arguably the most versatile metal roofing system on the market. Interlocking shingles can be installed on nearly any roof, no matter how difficult and cut up it is. Even a round tower can be roofed with metal shingles, while it will pose serious problems for other types of metal roofing, such as standing seam or stone coated steel. Interlocking metal shingles have a reverse lock on each side, and each shingle is locked into the one below it and the one on its side. Shingles are then attached to the roof deck with clips and nails. In the end, each shingle is also held in place by 6 other shingles around it, making this system very durable and wind resistant. Reverse locks also prevent wind-driven water from penetrating the roof. 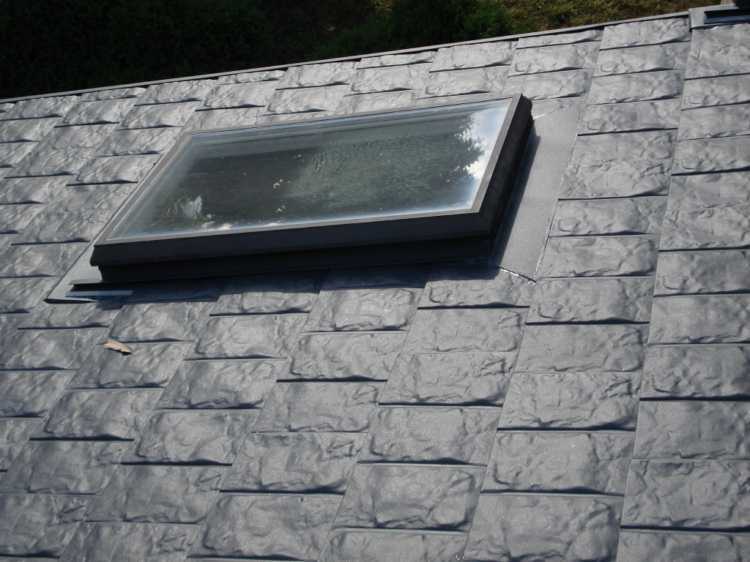 A metal shingles roof is also best suited for such flashing details as multiple skylights and chimneys. Because of the low profile of metal shingles, the curb flashing will not stick up off the roof deck and the back pan of the curb flashing (place where 99% of skylight and chimney leaks occur), will be made of one piece and when done right, will never leak. Metal Roofing are really nice and I love them in the county parts of the USA. The only bad thing is when it rains you can hear the drop hit the roof. But really easy to install. how to calculate and metal roofing half round using length and height. exp:if my length is 6096mm and the height is 1067mm. could anyone show me how to calculate? You need clearer instructions. Do you want the roof area as calculated from the projected “airplane view” (roughly the length x width of the house)or the actual square feet of angled surface of each section? Half my roof is low angle dormer , half steep with two dormer windows with peaked roofs. Should you calculate each little piece and add them up ?? Can you explain with more detail??? In most cases ground dimensions and roof pitch is enough to get an accurate roof size and roofing cost. Because your roof has multiple sections with dfferent slopes it would be most accurate for you to figure out total square footageof your roof, plug the # into length, set width as 1 and change roof pitch to zero. this will make the calculator use your exact roof size. however it will not adjust for the steepness of som portions of the roof. You will also need to change rof difficulty to at least “medium” setting to get more accurate results. bottom line – there are multiple ways to come to about the same results’ and there is no one correct way because the calculator is made for less complex roofs. optionally as you said, you can calculate each section separately, but that will trigger small roof additional charge in the formula used by the calculator, so that will produce incorrect calculations. Pingback: Roofing Materials and Prices Calculator Update. should a mechanically fastened standing seam roof (for truly low-slope applications) be considerably higher than a so-called click-lock seam? from what i can tell many manufacturers will rent the tool! it doesn’t appear to be that much more complex (to my untrained eye). i can easily see the benefits of a double locked seam over a click lock. as a side note, in my area very few roofers appear educated on the mechanically fastened seam. yet, when i check out various manufacturers its about the only seam that they will spec or warranty for low slope (2/12 in my case). so whats the problem? The manufacturers are doing the right thing by not warrantying the Snap-Lock standing seam metal roof on low slope application such as yours (2 in 12 roof pitch). The problem with snap-lock standing seam on low sloped roofs is that if water freezes at the bottom and melts in the center of the roof, it will flood the pans between the ribs and will penetrate the roof through the locks. There are two solutions – obvious one is of course the mechanical lock, which can go on as low an pitch as 1 in 12. The other solution is sealed snap lock, where a special course of sealant / adhesive is added inside the snap locks and seals upon contact with the lower lock. This may be an issue if the lower lock is not touching the sealant. Also very few metal roofing manufacturers provide this type of snap-lock panels. I only know of FireStone BP selling it. You should still go for a mechanical lock instead, as double crimped locks will now let any water penetrate the roof. I would advise you however not to install exposed fasteners system on low slope roof. Though it’s commonly done, these roofs leak often and much sooner than you would expect them to. I would like to know how the costs were determined. And, in my opinion, stone coated steel lasts longer than the 35 years you have listed – but of course, this depends on the manufacturer. Since you list the name of my product next to stone coated steel, i would like to know more. Costs were determined based on material costs, and the installation difficulty and are based on my personal experience of working with this type of metal roof. I know that installation prices will vary greatly from one region to another, so I tried top average it out. As far as longevity of the roof – they may last more than 35 years, but the exposed fasteners nailed or screwed right through the panel is the main reason that I chose that number. This is my subjective opinion, and does not reflect ONLY Decra products – the stone-coated steel roofs in general. If you want, I will remove “Decra” form the site, but this is what I think of the product. Of course there are cases of asphalt shingles roofs lasting in excess of 35 years, but also there are many cases of shingles failing in 5-10 years. Same thing with various metal roofs, and there are many factors affecting the system longevity.